Ward’s® PURE Preserved Specimens - the best dissection experience from start to finish. 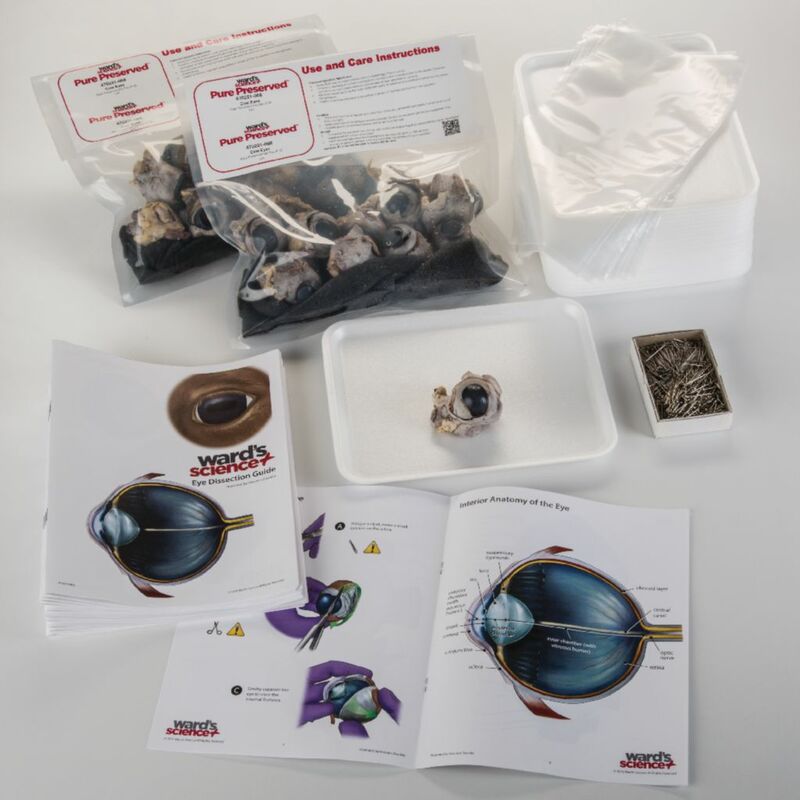 Ward’s® PURE Preserved Specimens offer the best classroom experience because PURE Specimens are safe. Students stay focused on learning and not on smells because there is zero formalin odor and no presence of harmful volatile compounds like acetone and formaldehyde. This kit includes enough material for 20 lab set ups.